1. ORDER YOUR GROCERIES NOW. 3. RELAX - YOUR GROCERIES HAVE BEEN DELIVERED. 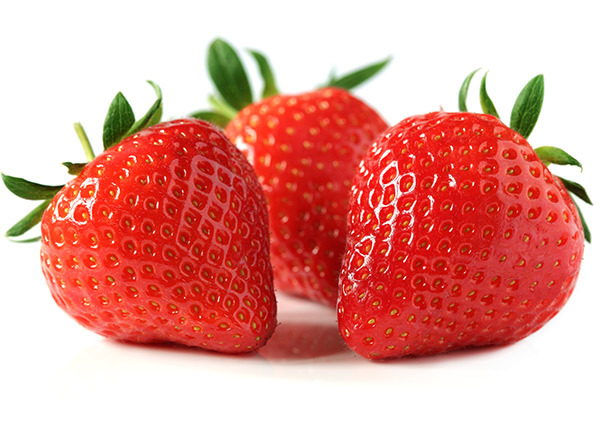 Browse our great selections of groceries and beverages. It's so easy to add items to your cart, you will be done shopping in a flash. Once you are finished, proceed through our easy checkout, and place your order. No payment is due at this time. We will confirm your order within 24 hrs by email, and arrange payment options. That's it. You are ready to enjoy every minute of the beautiful Cabo beaches. 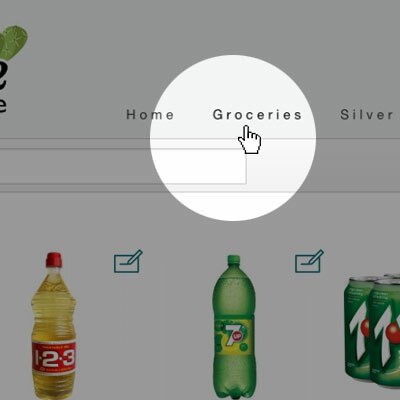 Start shopping by clicking "Groceries" on the main navigation bar. You can also shop for sterling silver from Ayla (eye-la) Boutique. Ayla is a stylish boutique located in Cabo San Lucas, and we will deliver it with your order. 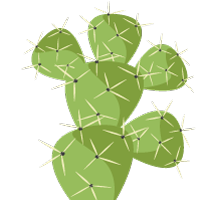 The Quick Cart Bar offers a powerful set of tools to help you shop the Prickly Pear Website. 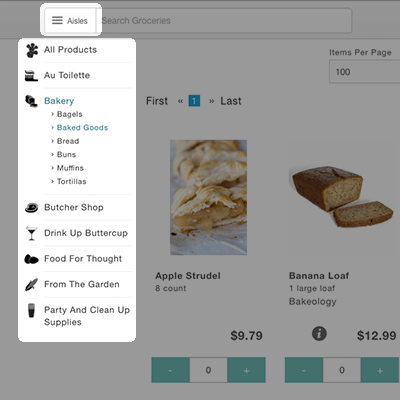 Access all of the aisles, and find what you are looking for according to similar items grouped together. Items will show up here when they are added to your cart. Take a quick view of your cart without losing your spot on the page. Aisles make it convenient for you to find what you are looking for, just as if you were shopping at your local store. They are located on the left hand side of the products page. You can also access these aisles anytime by clicking the "Aisles" button in your quick cart. We've streamlined adding products to be as fast and efficient as possible. There are 2 different ways you can add a product to your cart. 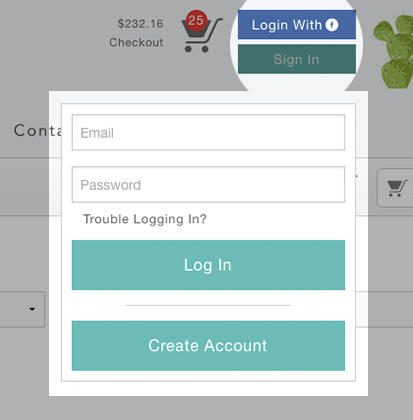 Click + / - buttons and the product will be instantly added or subtracted from your cart. To add larger quantities, click in the text field and enter the number of items you want. The amount will instantly be reflected in your cart. When an item is in your cart, you will see a indicating the item has been successfully added. 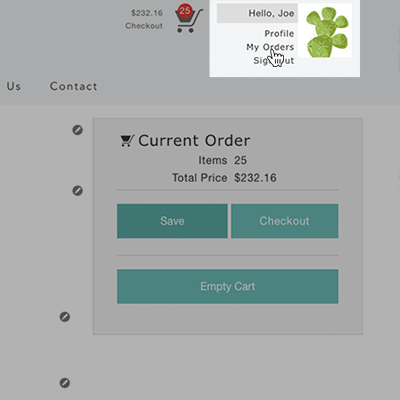 You will also see the new amount reflected in your quick cart bar at the top of the page. 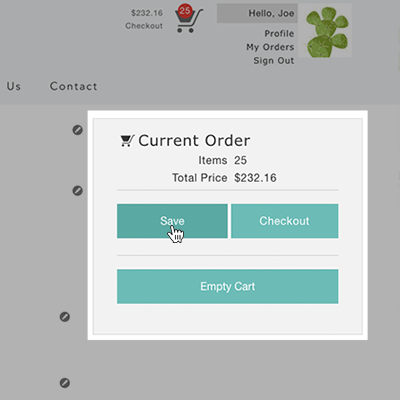 To see a more detailed view of your cart, click the quick view button in your quick cart bar. You must sign in or create an account to save or recall past orders. We’ve done our best to preserve the order history - however some may have been lost in the shuffle. Once you sign in, you should have access to all of your past orders. If you don’t find the order that you are looking for, please email us and we will be able to forward you the order via email. 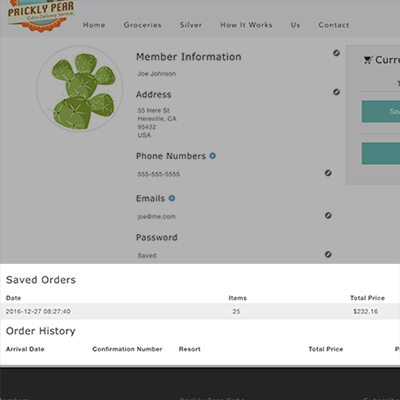 In the top right corner, click "Sign In" to create an account or sign in with your Prickly Pear account credentials. You may also login with Facebook as an alternative option. You may choose to save your order anytime during the shopping process. You must already have an account to save an order. If you are already signed in, you can simply click 'My Orders' at the top of any page, this will take you to your profile page. Click 'Save' from within the 'Current Order' box, and you will see your order show up at the bottom of the page under 'Saved Orders'. You can also save your order from the shopping cart by clicking 'Save Order' at the top of the page. This will prompt you to sign in or create an account if you are not already, and redirect you to your profile page. Click 'Save' within the 'Current Order' box to save your order. After you save your order, any additional items you add will automatically be added to the saved order. To start a new order, first save your order so it appears under 'Saved Orders', and then empty your cart. This will reset your session and allow you to have multiple saved orders. Save existing order by following the directions above. If you do not save the order, you will not be able to retrieve it from your other device. You can either "add all" to transfer entire order to your new cart, or select individual items and click "add selected" to transfer selected items. You can then continue shopping and adding more items to your cart, or continue to the checkout if you have completed your shopping.